Come try the best Gins on the rock! Cheffins at the Beaumont Inn have one of the largest, unique gin ranges in the Channel Islands. 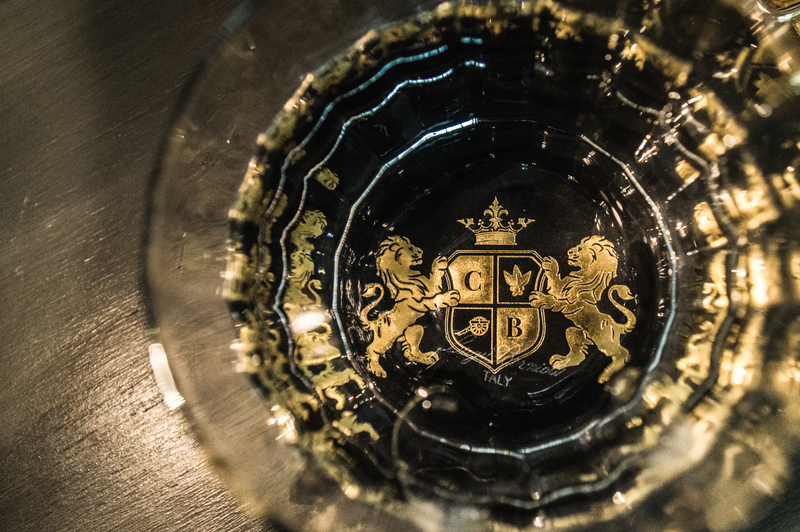 We are now coming up to 90 delicious gins from all around the world. Each of our gins can be served in 3 different unique ways, this includes exceptional garnishes and tonics. We have so many different gins, that you will find at least 3 that you will simply love. We currently have 4 different tonic brands and these are Fentimans, Fever-Tree, Double Dutch and exclusive to Cheffins, we have Franklin & Sons. 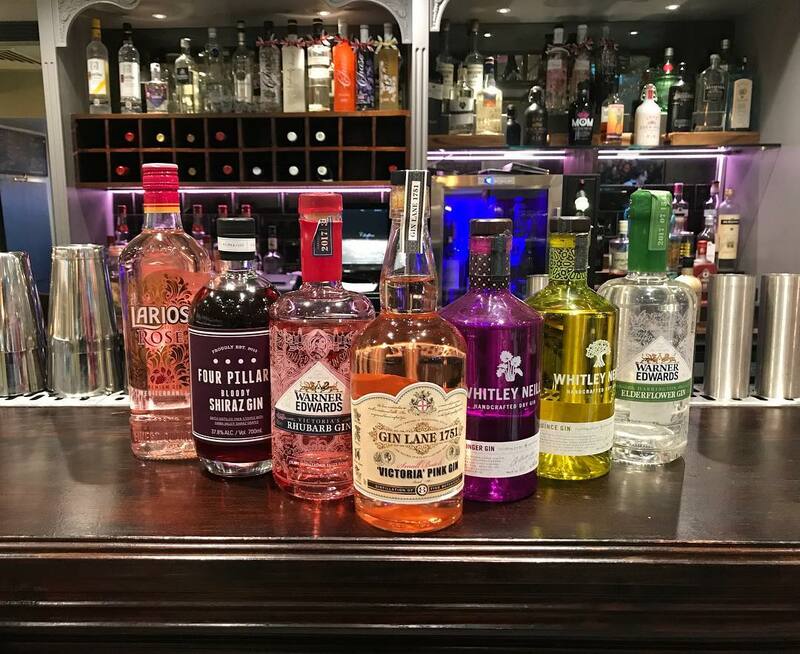 Each of these brands has quirky and distinctive flavours that pair so very well with all of our gins. Why not come down and let our Gin Connoisseurs tantalise your taste buds and give you a gin experience you won’t forget! We have even been able to convert people who dislike gin into fellow gin drinkers. Come down today!